Evening folks…spent a bit of time at Bolton Flats this after. The most interring bird was a Glossy Ibis, but it didn't stay long enough to get any good photographs. Only a few of these pass this far inland each year. 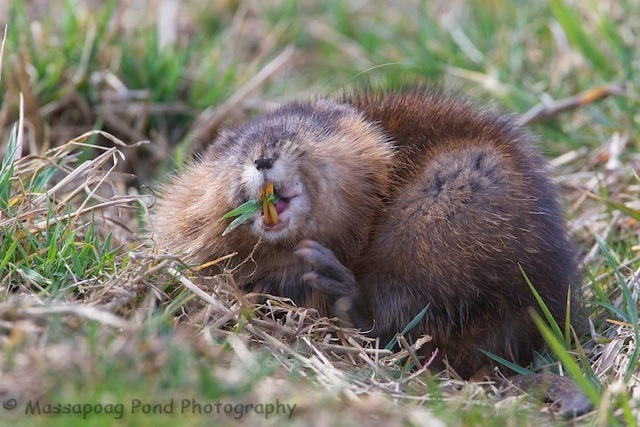 But I did have a chance to photograph a 'dry' Muskrat! Do you think it needs to use a bit of 'tooth whiting'….